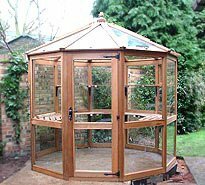 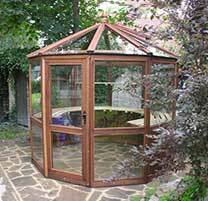 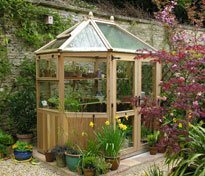 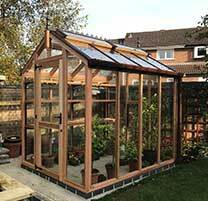 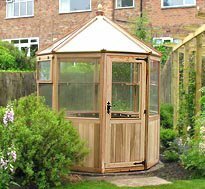 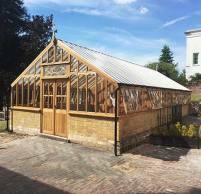 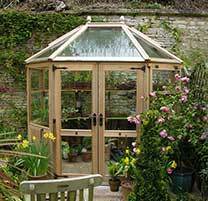 Here at Woodpecker Joinery we are not only renowned for the quality of our greenhouses but also for the strength and durability of our superior UPRIGHT COLDFRAMES all so known as a PATIO GREENHOUSES. 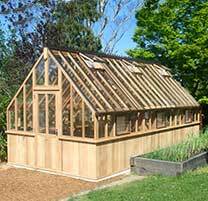 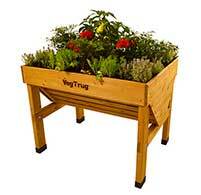 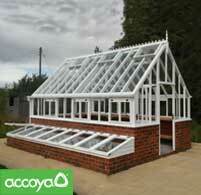 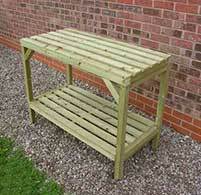 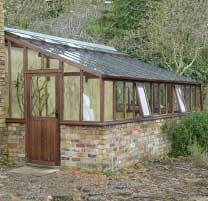 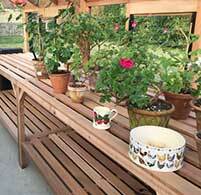 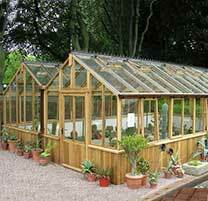 A great method to save space in a smaller sized garden and within your main greenhouse. 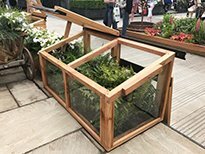 An attractive way to protect your plants and, if required, easy to manoeuvre. 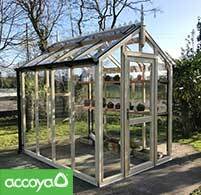 Ideal for raising seedlings and summer crops too tall for the standard coldframe (for example peppers, tomatoes and aubergines). 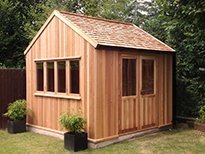 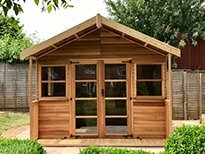 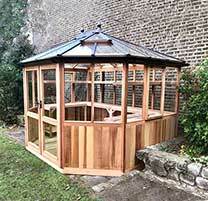 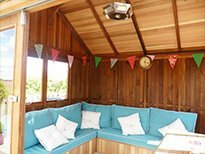 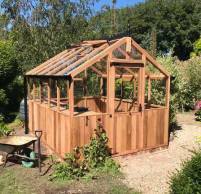 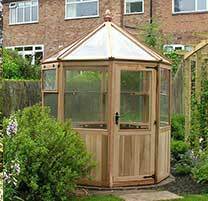 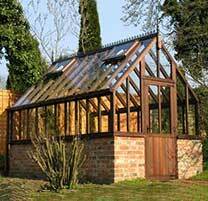 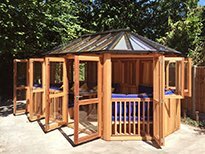 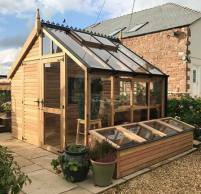 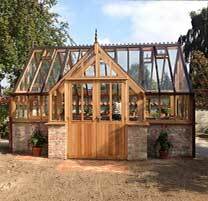 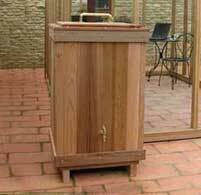 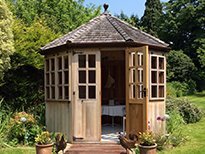 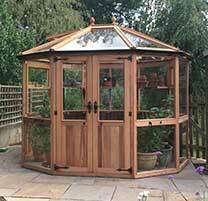 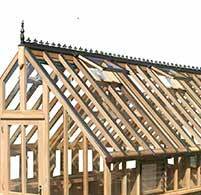 Woodpecker use only the highest quality Western Red Cedar and, as with all of our garden buildings, the tall coldframe units are created with high precision mortice and tenon joints. 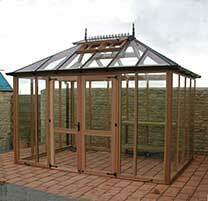 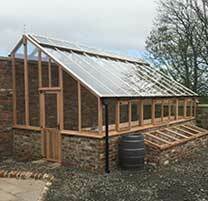 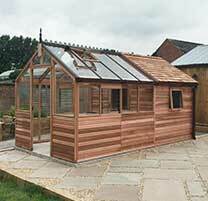 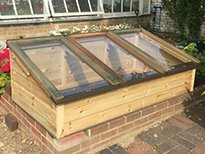 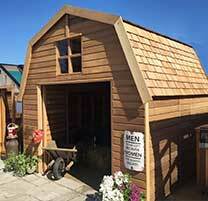 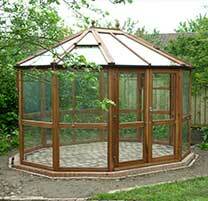 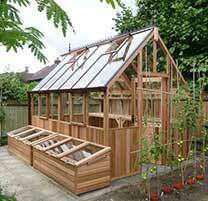 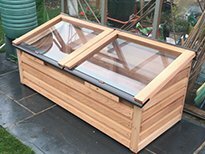 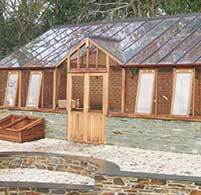 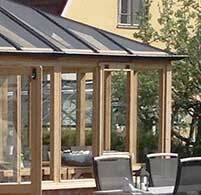 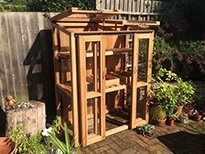 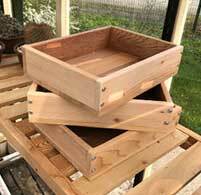 The price for our Tall Coldframes is inclusive of assembly in your Garden by our Woodpecker Fitting Team. 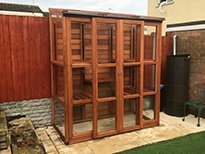 Pictures below show our standard height and width of tall coldframes, which are all fitted with two sliding front doors, up to four opening lids which are removable very easily all glazed with 4mm toughened safety glass as standard. 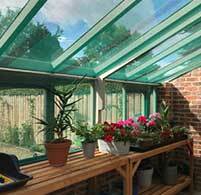 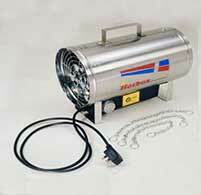 Fitted with opening lids to aid air circulation.